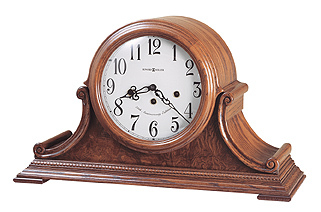 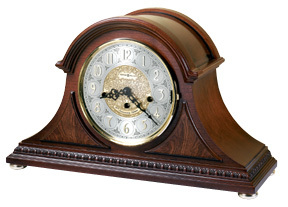 We have dozens of wall and mantel clocks in stock and available for immediate purchase. 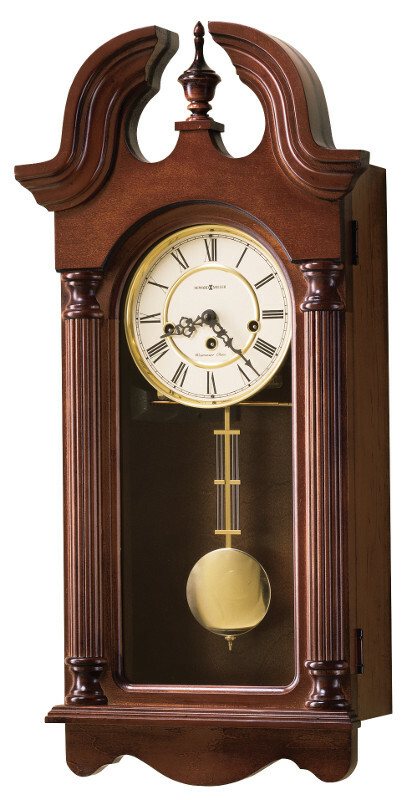 If you stop in, we can play any clock for you so you can hear the chime melody before making your purchase. 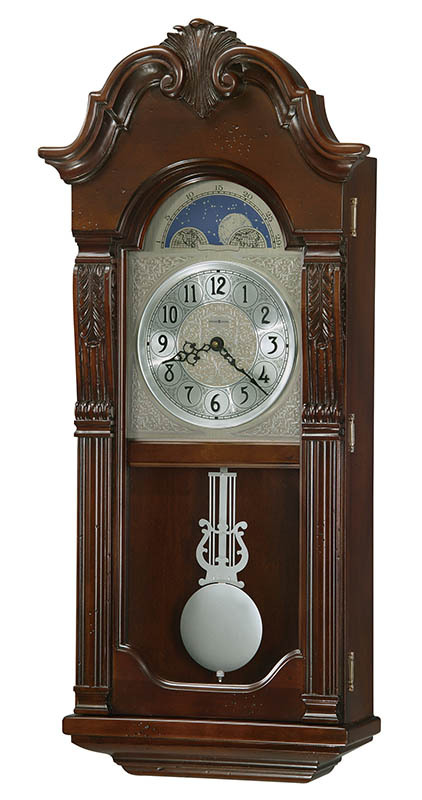 We also have access to the complete line of Howard Miller wall and mantel clocks.